#GLBA Shopfitting structures, rear illumination, press in frame, fashion, racing. Note: GLBA has slight stretch properties for tight fitting. Press In Frames (Slight stretch) Rear Illuminated Store Displays, Cabinets, Frames, Shopfitting structures. 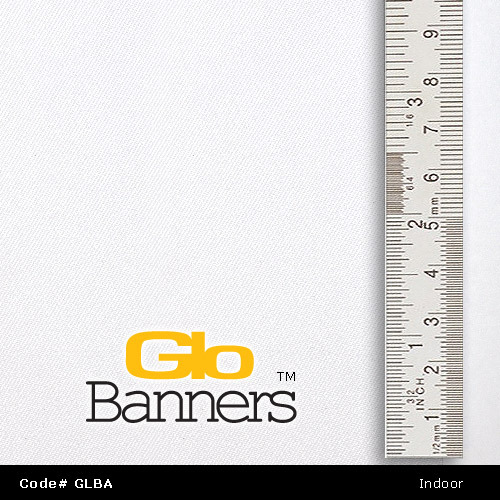 GloBanners offers a superb color range and is well suited to fashion stores and shop fitting presentations. GLBA is a favored vivid white ILLUMINATION quality polyester print fabric used by stores and chains and visual management companies because it is has ideal properties for up close viewing, rear lights (LED OR TUBE) and wider widths vs posters. 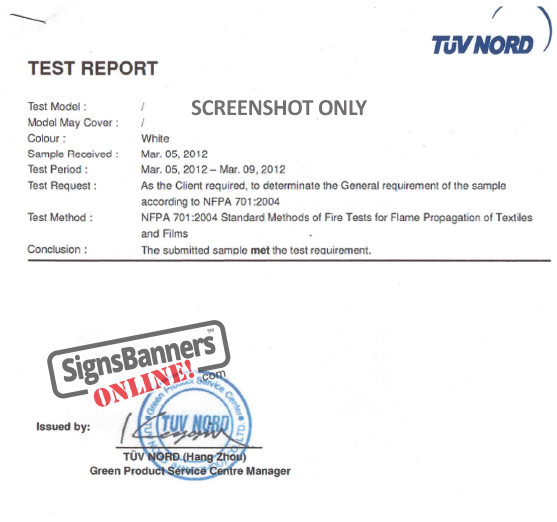 Suitable for shopfitting cabinets, wall mounts, pull tag displays, press in channel displays and moulded signage boards. GloBanners has a slight 'stretchy' feel allowing for tight fitting displays. Do not wash. This material is designed for rear illumination.